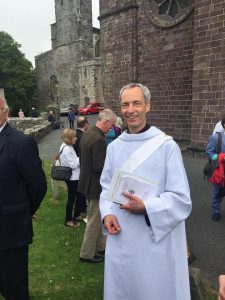 A number of us from UTK were glad to be present at Adam Bruce’s recent ordination at St Davids Cathedral, as a Deacon in the Church in Wales, the first in a two-step process towards priesthood. 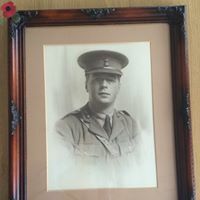 For Adam, this represents a long-awaited development in his spiritual life, which he sees very much as running alongside his work as a Solicitor and Director here at UTK. Adam will be a non-stipendiary minister, meaning that he is self-supporting and therefore will give such time to the Church as he can. He will continue to be an integral part of the practice, serving our clients and taking an active role in the management of UTK during the working week. We wish him and his family every good blessing as he starts this exciting new chapter of his life.